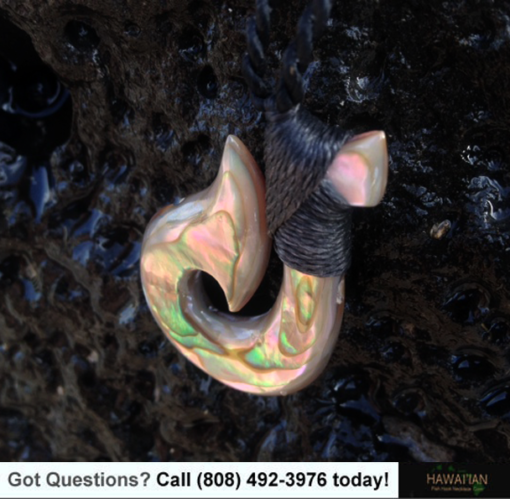 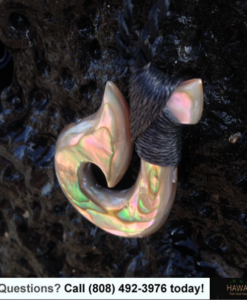 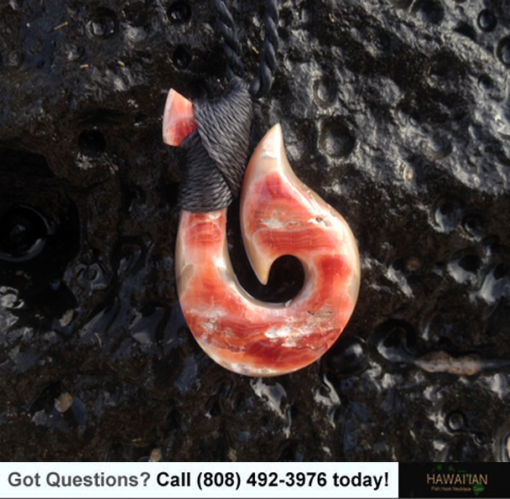 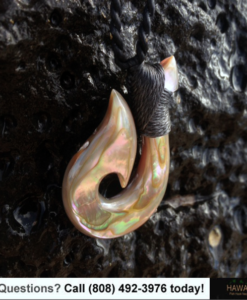 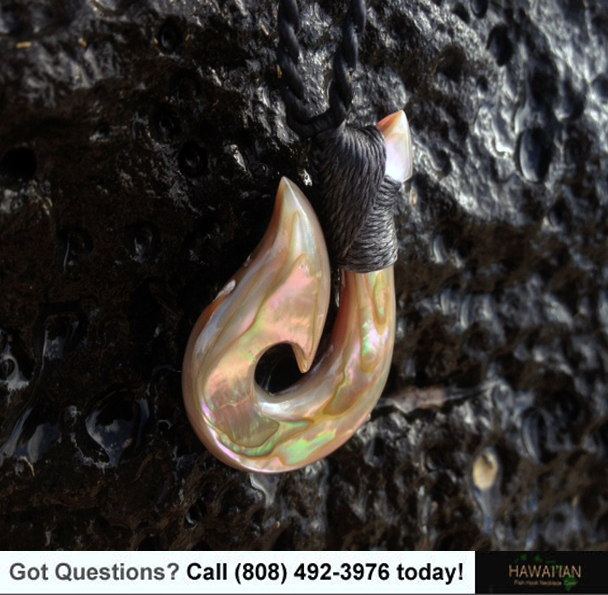 Hawaiian Abalone Hook is custom made to order from red abalone shell. 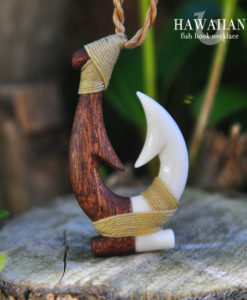 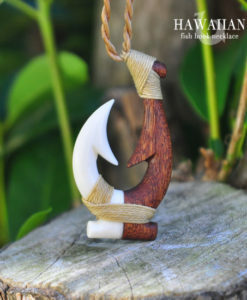 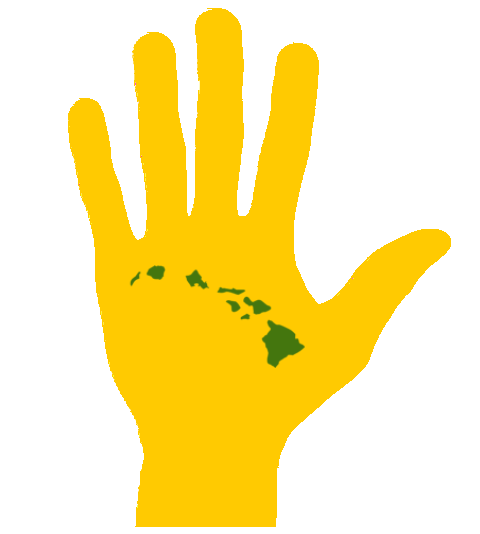 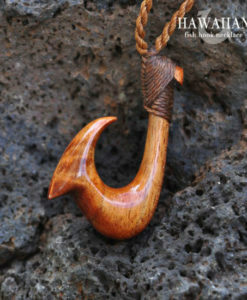 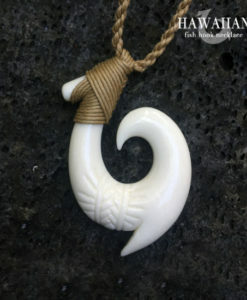 The Makau (Hawaiian fish hook) in the picture is a representation of what you will receive. 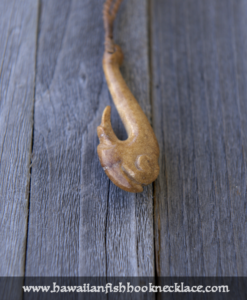 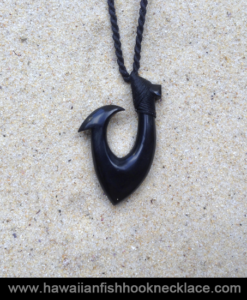 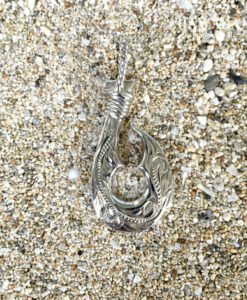 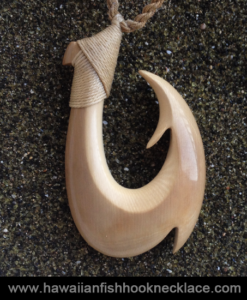 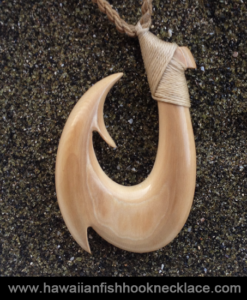 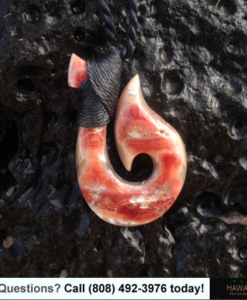 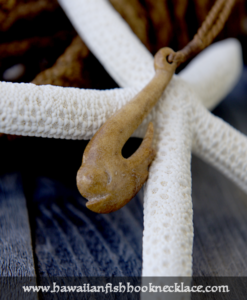 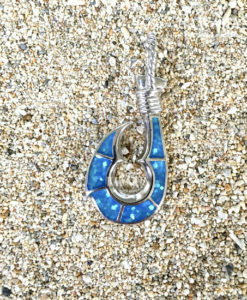 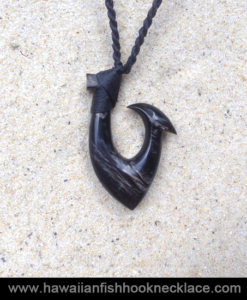 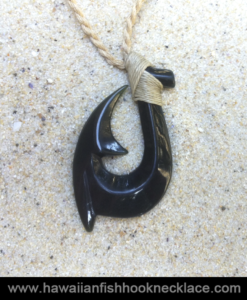 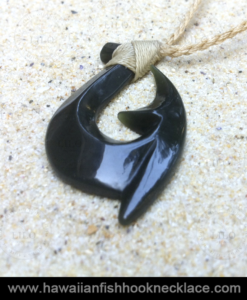 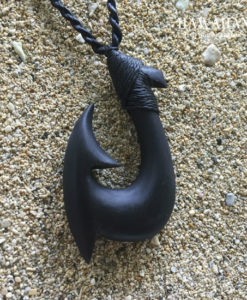 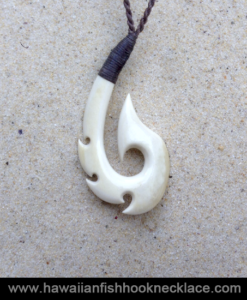 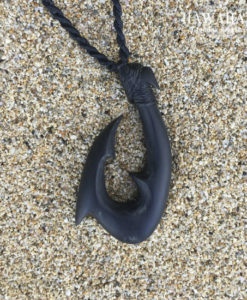 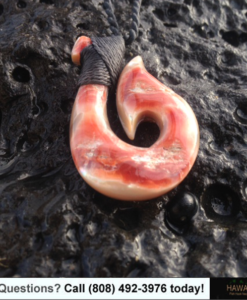 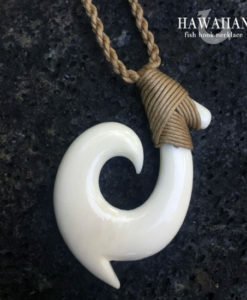 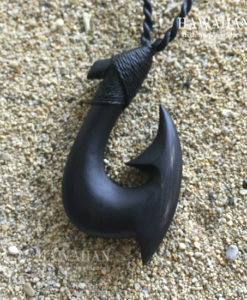 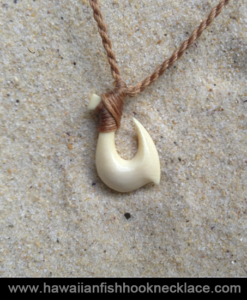 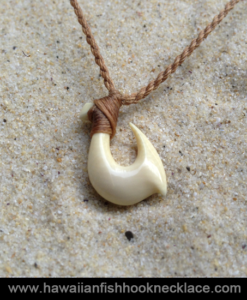 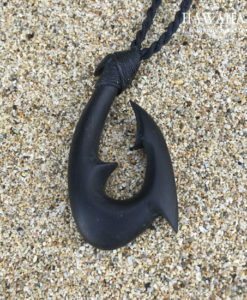 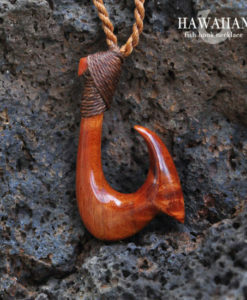 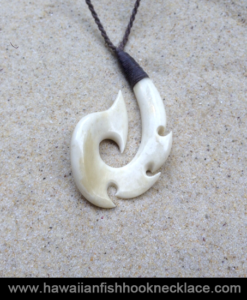 The makau (fish hook pendant) is hand sanded and polished to shine. 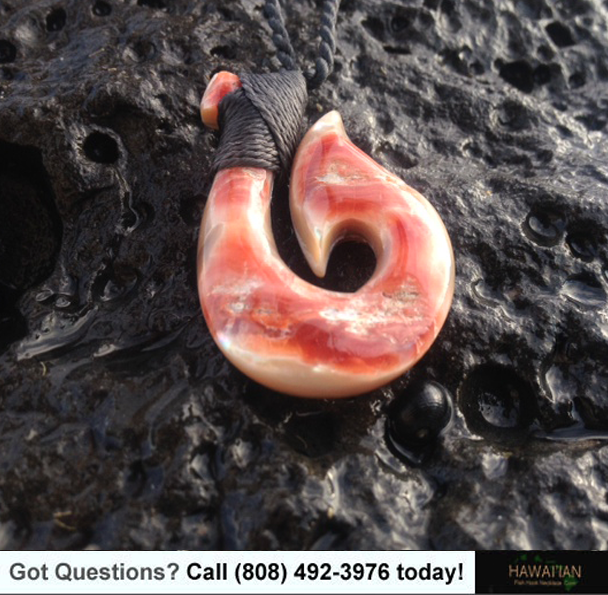 Please call or email to find out an estimated delivery date.